The Splimm reader knows that cannabis users don’t fit a mold. There’s no such thing as a “typical stoner” because cannabis consumers come from all corners of society. They’re intelligent, compassionate, and, most surprising to some, incredibly healthy and active. Which is why we love what Jim McAlpine is doing with The 420 Games. 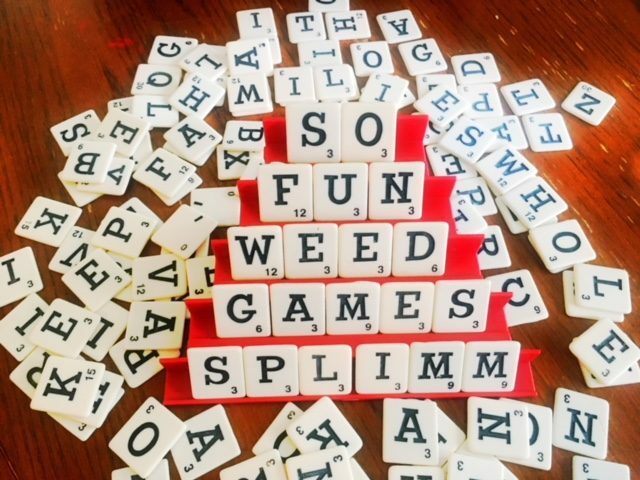 Aimed at “de-stigmazing the millions of people who use cannabis in a healthy and responsible lifestyle,” The 420 Games have been held in eight different cities so far, and come to Sellwood Riverfront Park in Portland on Saturday, June 10th. Though some of the participants do use cannabis (public consumption is still very much prohibited in Portland), the event is designed to appeal to anyone interested in learning about new ways to stay healthy and happy. 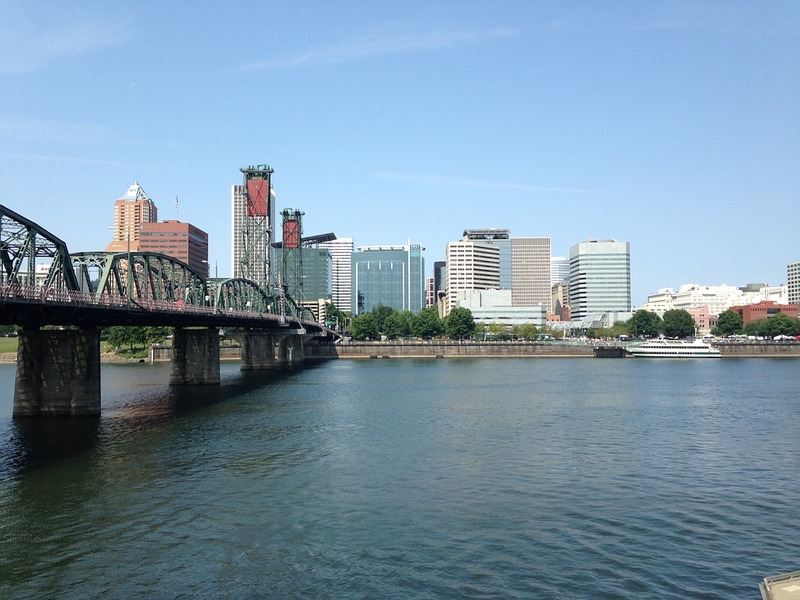 The day starts off with a 4.20 mile exercise course, and because it’s Portland, the path follows the lovely Willamette Trail along the river downtown. This year’s event features educational talks, music, stand up comedy, booths full of awesome people (like Splimm!) and even a beer tasting, because we can’t all be healthy and responsible all the time! Sometimes we need a beer! If you’re in Portland stop by the Splimm booth and say high! We will be talking all things healthy, and giving away a Magical Butter Machine to help make that healthy lifestyle all the more infused! Happy Father's Day, Splimm Dads!